when i cook with josephine, i learn quite a bit. i always do. she is moving fast, doing her thing, and talking about the directions. she stops and says, taste this. you're going to freak out. and i do! it's just that good. and nothing is crazy, it's all very simple. but i think the difference is the attention and care for the food. she pays attention to her ingredients, to the prepping, to the best way to get the flavor she wants. it's so incredible to watch someone operate in their passion. i'm not taking care of food, it's taking care of me. and i mean that in the worst sense. so what's been happening over these last 6 weeks is that my heart is being changed and subsequently, my mind is changing about food. i can't make this crap up. remember, i was just giving up sweet treats for lent. look what God is doing. it's a little crazy. so i began wondering what would happen if i started to take care of the food. if it were just melded into our day. that instead of shopping or social media or 10 play dates, or this or that, i would take time and plan. 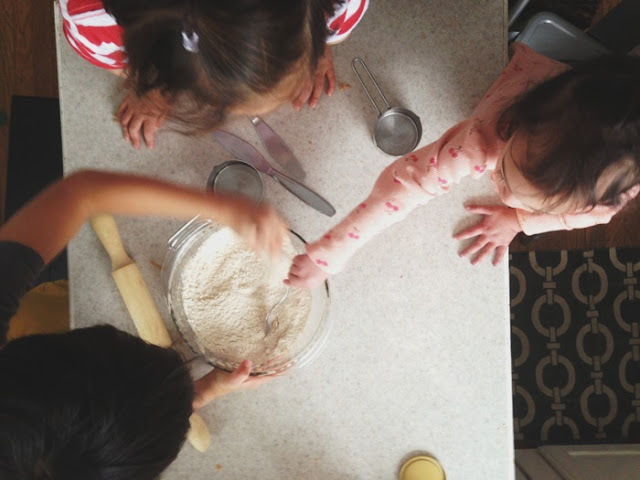 i began to cook with the kids and talk about measuring and taking turns. we began to slow down and not look at how fast i could make something, but marvel at what God has made and just enjoy it for what it is. not abuse it for a fix. 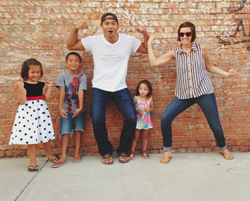 so as God has been doing a work in me, showing lots of heart issues, it's changing the way we relate to food. and yes, i'm in the kitchen more and actually, we're all in the kitchen more. but it's fun and relaxed when i'm not in a panic. i stay at home and this is pretty doable. if you're not a stay at home mom, this will maybe take more substantial planning on the weekends and evenings, and is maybe even not going to work. this isn't one size fits all, it's my story and how God's changing me. take what you can from it and leave what you can't! SUPER long intro. sorry. now here's josephing talkin' tortillas. Where was the last time you had a freshly-made, pipin’ hot and soft tortilla? In an authentic Mexican restaurant? Perhaps....But what's in them? (jami says, Lard probably!). Perhaps you're like most people (jami!) 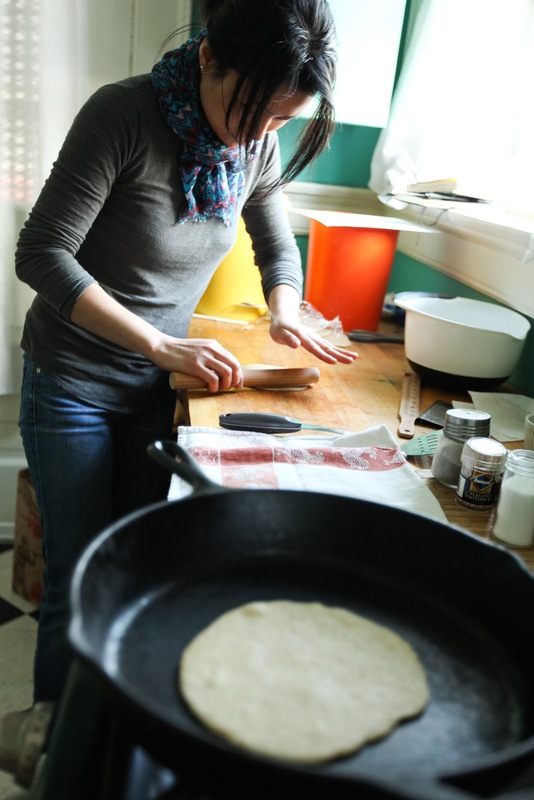 who settle for conventionally made tortillas? Oh, there are so many good brands out there that make "healthy" tortillas- whole wheat, less-carbs, spinach-infused, etc. You name it, they’ve got it! Though, I don’t know about you. I always tasted some kind of “funk” in those pre-made tortillas. Not to mention they are PRICY. Especially when you see how inexpensive and fast it is to make your own. Well, I am delighted to say I have not purchased store-bought tortillas for at least 5 years (Yes, I’m counting all the money that I have saved from those years). 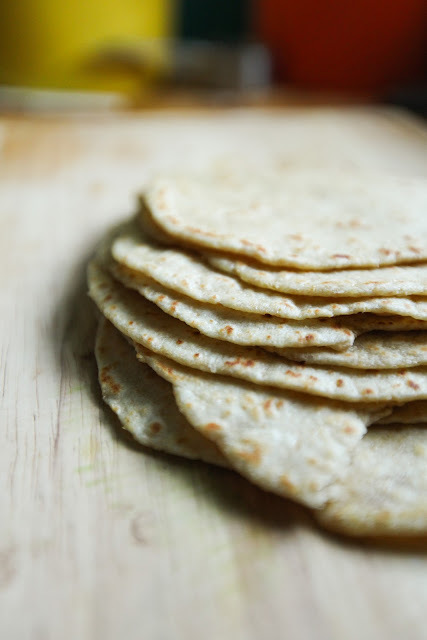 Seriously, I have an easy recipe for whole-wheat tortillas that is so yummy. 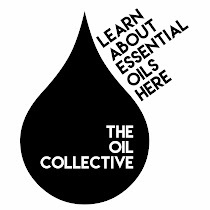 It is good and good for you...and I hope you would give it a try! 1. 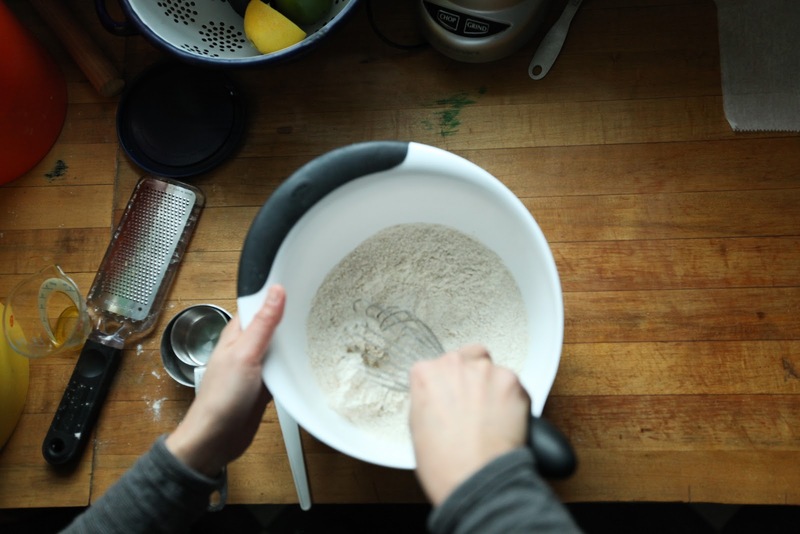 In a large bowl, whisk together flours, baking powder, and salt. 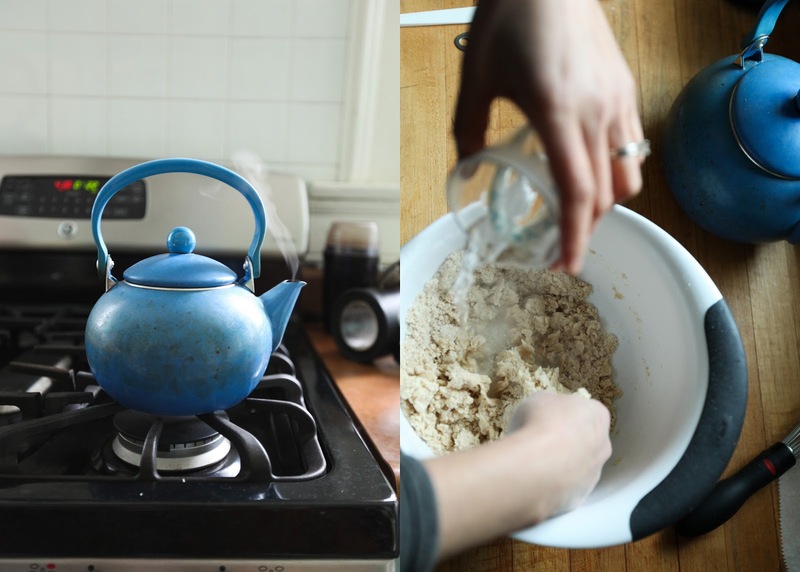 Using your hands, work the oil into the flour mixture until evenly distributed. Pour in hot water and continue to mix with your hands until mixture comes together, ¼ cup at a time, adding additional hot water as needed. 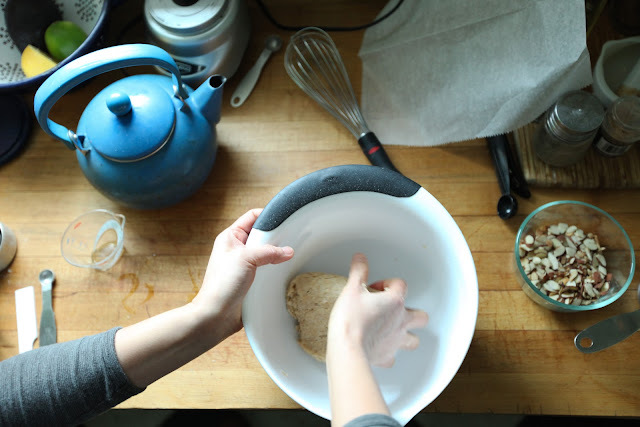 Knead the mixture in the bowl or on the countertop by hand until smooth. The dough should be damp, soft and relaxed. Cover the dough with plastic wrap and let rest at least 30 minutes and up to 1 hour. 2. 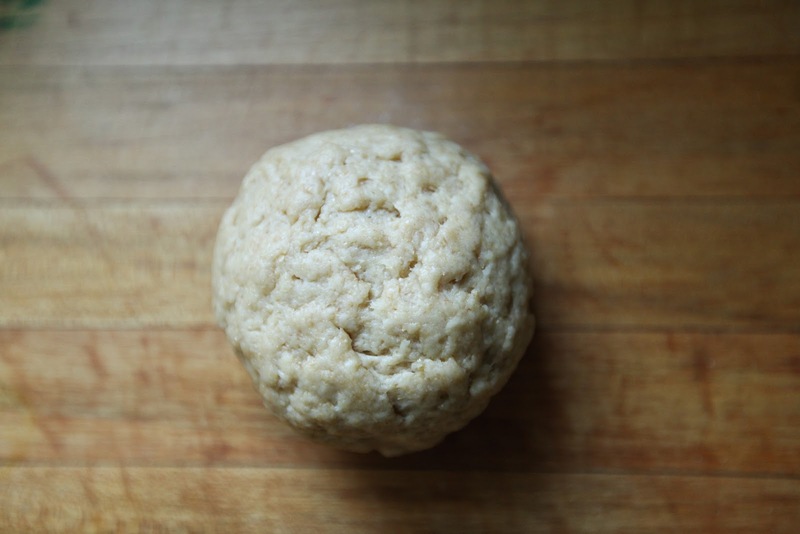 Divide the dough into 10 golf ball size pieces, about 1 ¼-inch. Roll each piece into a lightly floured surface into a 6-inch round using a rolling pin. 3. Heat a large skillet over medium high heat. 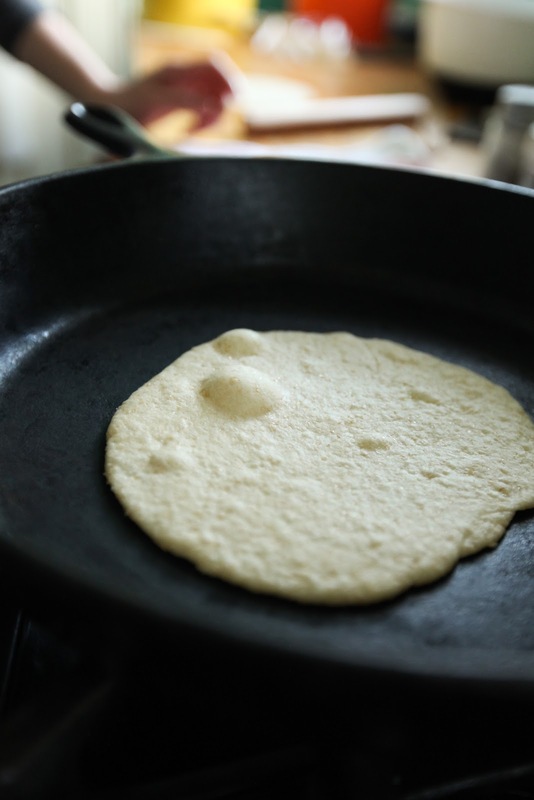 Cook a rolled tortilla in hot skillet until the bubbles begin to appear on the surface, then flip tortilla to opposite side and cook until golden brown spots start to appear on bottom. Immediately transfer cooked tortilla to tortilla server or a baking sheet and cover with a tea towel. Repeat with remaining tortillas. Serve hot. 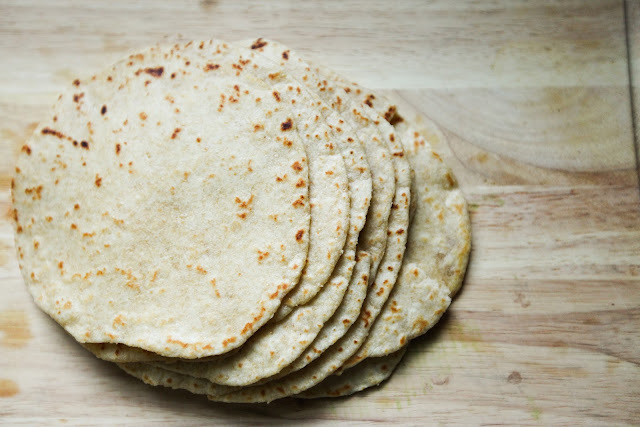 These tortillas can be made as small as 6-inches or as big as 12-inches. If you desire to make them bigger, just make bigger dough balls. You can use a tortilla press to flatten the dough balls before rolling them out. It would make the rolling easier and more even. These tortillas can be stored in a Ziploc bag in the refrigerator up to 1 week. jami says: i freeze mine and pull them out in the morning to put my egg and veggie breakfast omelet on them. i set it on the pan while the egg is cooking and it unfreezes quickly! These look DELISH! I must try! I want to do your egg burrito too, it's a time issue though. It's killing me. This lack of time. Pinning - these look like heaven! And I love the tip about freezing and thawing each morning...I can SO see that happening in my house! it is magical. they are so thin they defrost in a jiff! remember the days when we were all high fiving eachother about eating cookies and trimming cakes for breakfast? how unloving of us! :) mostly just ignorant though, as we rotted our skinny A's from the inside thinking we were healthy. catching up on your last few blogs, it's clear that we've had the same wake-up calls at the same time, and I am so thankful you're using your voice to evangelize it. i never wanted to be "that healthy girl" but oh well. love that we are unintentionally chugging along on on the same page. My mentality now is "would this food have been accessible to the little house on the prairie people? or Moses? or what about Mary Magdalene, could she have cooked this up? If not, no thanks." I've never made tortillas, but maybe i'll try. I need tortillas for tonight's dinner and this morning I remembered that you said in your last post that a tortilla recipe would be in an upcoming post... I told myself that if you happened to post the recipe today then I would make them instead of using store bought. I guess I am making these tonight- Thanks! These look so easy and delicious. I'm feeling fish tacos are going to be happening in my house very soon! Million times better than store bought. also, i'm a fan of your long intro. I am loving this series. I love learning more about food and health and how God gave us what we need the FIRST time around in order to thrive...bot just eat. Anyways. We make these too :) Tortillas in Israel are SO pricey and I don't even want to know how far they have traveled, so I got a clue and made my own. It's embarrassing how easy they are. I use olive oil and warm milk (our water is really hard) and voila! Also I use a wine bottle for a rolling pin...but that is probably less important for the recipe. It's just honest. High five girl, this is awesome. wow so easy I must try....we love tortillas; they looked really good !!!! How did you insert a printable recipe page? These look seriously amazing. Do you think I could do them with all Whole Wheat flour? I've cut out all white flour... or any idea of what I could sub for the white flour? They look soooo good. Made these for dinner tonight. Delicious! I've been making my own white flour tortillas for a while. This was the push we needed to try whole wheat. The kids didn't even notice the change and the recipe is easier than my other one. Thankyou! Made these today! Yum! Thanks so much for sharing your recipe! Totally worth the time to make these vs buying store bought! I've always wanted to try homemade tortillas, but they usually have lard. Made these last night, and they were fantastic. Thank you for the recipe! Made these twice now...so good. And fun for the kiddos too! I was out of store bought tortillas today and the kiddos really wanted quesadillas for lunch...whipped these up and they turned out fantastic. I am officially converted! Delicious, better for you and CHEAPER! Thank you for sharing this recipe! Absolutely amazing!!! First and last time I made tortillas from scratch they were better used as coasters....these were too easy and taste great. Thanks for sharing!! I found your page last week, LOVE IT! I appreciate, love, admire,and thank you for your honesty! I tried the recipe the other day and they didnt come out like yours (they look brown like the store brought tortillas)the taste was good though. Did I do something wrong?